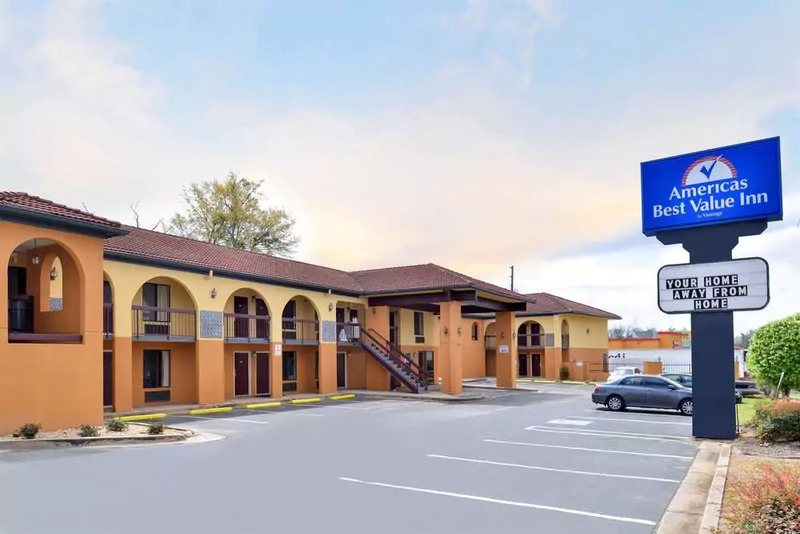 Welcome to Americas Best Value Inn of Gainesville, FL, conveniently located three miles east of I-75. We are less than a mile south of the University of Florida and its award winning football team. Gainesville serves as the cultural, educational, and commercial center of north central Florida. Our hotel is close to world-class museums like the Florida Museum of Natural History and Matheson Museum. Breathtaking natural wonders, a vibrant local art and music community, and intriguing cultural and historical sites are all nearby. Subway, Sawamura Japanese Steakhouse, and Cedar River Seafood and Oyster Bar are only a few of the restaurants within walking distance of our hotel.